Practical Kitten Care gives owners all the health-care advice they'll need for their kitty's first 1 to 18 months. 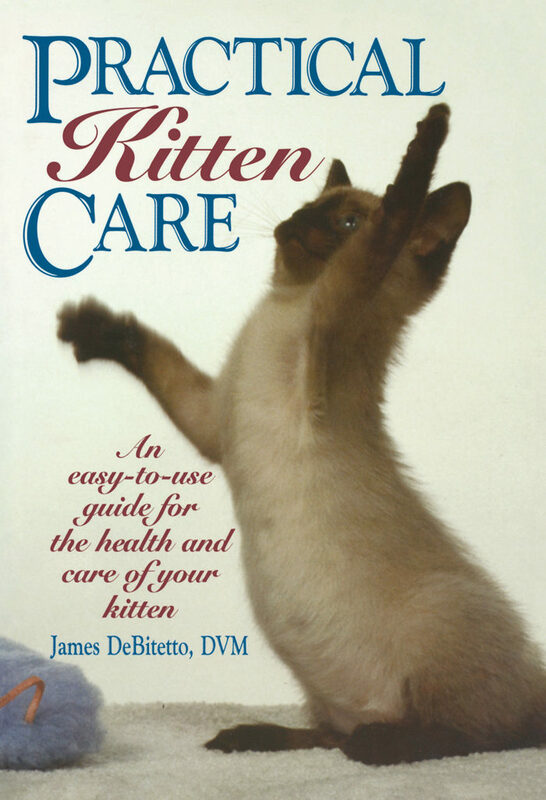 There are chapters on feeding and nutrition, overall grooming, preventive care, problems of various areas such as eyes and ears, and a final chapter on ushering in cathood. Otros ebooks de James DeBitetto.